NASA released this amazing photo of the planet Saturn in December which shows the rings, moons and of course the turbulent atmosphere on the planet. The photo was taken by the Cassini spacecraft which was launched in 1997 and traveled almost 3.8 billion miles so far. 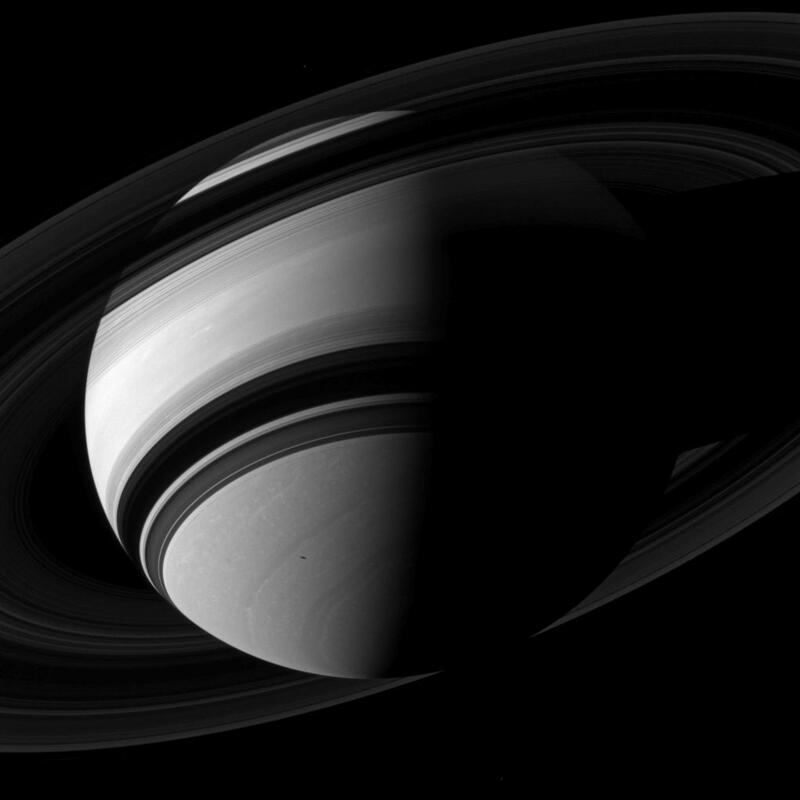 The stunning new views of Saturn and its moons are really nice for us on Earth to look at. So far we know that Saturn has 62 moons, 53 of them have names and the rest are really small about 50 kilometers across.